When you start planning for a trip and spending your money on some relaxation time for yourself and your family, then you really need think about almost everything. In that case you will definitely have to think about car parking place and you don’t want to spend so much money on car parking. 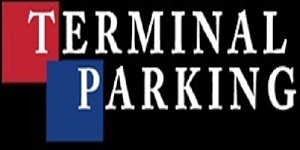 So we have a solution for this, book now with Parking4You and get amazing deals on heathrow airport parking. We offer the best and affordable rates according to your needs. 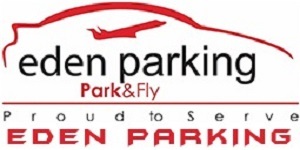 Parking4you provides multiple quotes to our customers and promise them a fixed and cheap airport parking lot reservation. 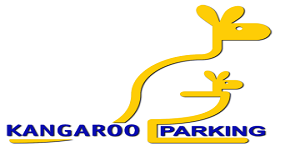 Parking4you provides you the discount offers on special occasions on our park and ride and meet and greet services. 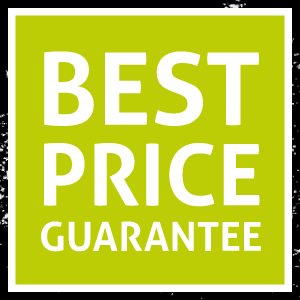 If you pre-book with us you will pay less as compared to on the spot. 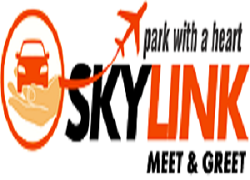 We provides you the best deals in the industry, our team members never stop searching for the ideal deals in the selected airports for our customers. To satisfy our customers is our goal job and also first priority, Most of our partners offer free 24/7 airport shuttle service. 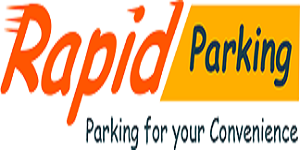 To find the best affordable deals for Heathrow Airport Parking select airport and dates, we will then display you all the available parking companies according to your date. 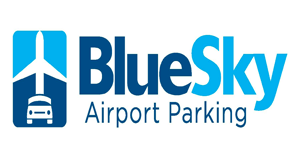 You can then reserve your preferred airport parking company. Drive straight to the airport and drop it off quickly with our Heathrow Meet and Greet Parking service. You must book in advance for meet and greet service, its great service if you are travelling with children’s or have a lots of luggage. 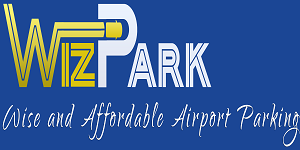 Park and Ride service is different from Meet and Greet, when you drive to the airport you have to park your car in the parking area and then take a shuttle back to the terminal. 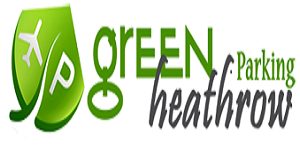 At Heathrow airport transport service is available 24/7, it will just take few minutes back to the terminal.